in the softest and most juicy games available. 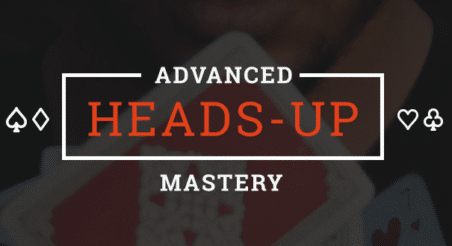 Mixed Game Mastery is an elite high level training course for poker players taking a serious approach to learning mix games. This course is taught by mixed game expert and world class player Jake Abdalla - with millions in earnings and a fearsome reputation as a beast at the tables. This course also includes private access to the Mixed Game Facebook group where Jake will be answering questions. 102 Videos that show you the exact strategies Jake Abdalla used to make millions playing mixed games. Straight Stud Low. You are dealt 2 cards down, 1 card up. Next 3 cards come face up. Final card is face down. In Razz you win with low cards. In Stud you are playing for high hand. You are dealt 2 cards down, 1 card up. Next 3 cards come face up. Final card is face down. Stud 8 is stud high/low. You are trying to make a high and low hand at the same time. Omaha 8 is a fixed limit game where you are trying to make a high and a low hand at the same time. Very fun game with a lot of room for you to outplay your opponent. In Triple Draw you want to make the worse hand possible. You are dealt 5 cards. Betting is the same as Limit Holdem. In between betting rounds you can discard and get new cards in your hand. Huge edges and win-rates are possible in Triple Draw.